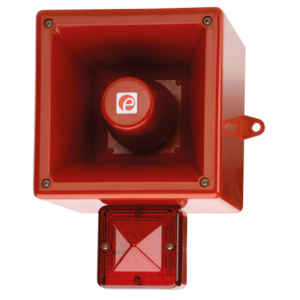 The AL105NAXH Appello X is the next generation of user recordable alarm sounder, capable of storing up to 2 minutes of content, combined with a high output L.E.D. beacon. The AL105NAXH records, stores and plays back with unsurpassed clarity, user defined voice messages, music or sounds stored directly to non-volatile memory. 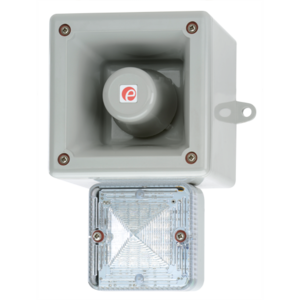 The DL105AXX Appello X is the next generation of user recordable alarm sounder, capable of storing up to 2 minutes of content, combined with a Xenon strobe. The DL105AXX records, stores and plays back with unsurpassed clarity, user defined voice messages, music or sounds stored directly to non-volatile memory. 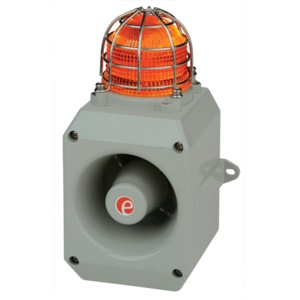 The AL105NAXX Appello X is the next generation of user recordable alarm sounder, capable of storing up to 2 minutes of content, combined with a Xenon strobe. The AL105NAXX records, stores and plays back with unsurpassed clarity, user defined voice messages, music or sounds stored directly to non-volatile memory. 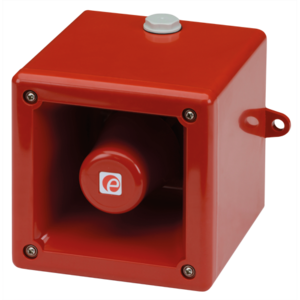 The D105AX Appello X is the next generation of user recordable alarm sounder capable of storing up to 2 minutes of content. The D105AX records, stores and plays back with unsurpassed clarity, user defined voice messages, music or sounds stored directly to non-volatile memory. 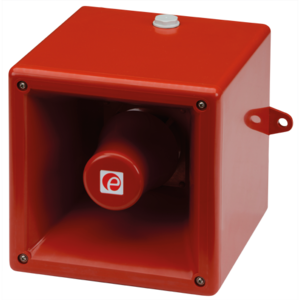 The A105NAX Appello X is the next generation of user recordable alarm sounder capable of storing up to 2 minutes of content. The A105NAX records, stores and plays back with unsurpassed clarity, user defined voice messages, music or sounds stored directly to non-volatile memory. 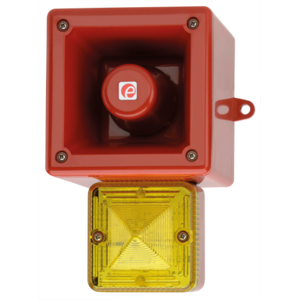 The DL105AXH Appello X is the next generation of user recordable alarm sounder, capable of storing up to 2 minutes of content, combined with a high output L.E.D. beacon. The DL105AXH records, stores and plays back with unsurpassed clarity, user defined voice messages, music or sounds stored directly to non-volatile memory. 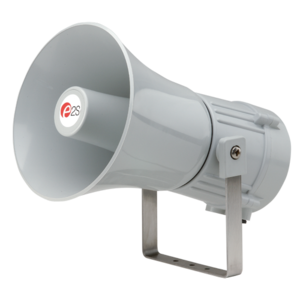 The MV121 Appello X is the next generation of user recordable alarm sounder capable of storing up to 2 minutes of content. The MV121 records, stores and plays back with unsurpassed clarity, user defined voice messages, music or sounds stored directly to non-volatile memory. 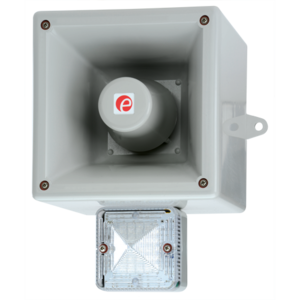 The AL121AXX Appello X is the next generation of user recordable alarm sounder, capable of storing up to 2 minutes of content, combined with a Xenon strobe. The AL121AXX records, stores and plays back with unsurpassed clarity, user defined voice messages, music or sounds stored directly to non-volatile memory without any intermediate analogue to digital conversion. 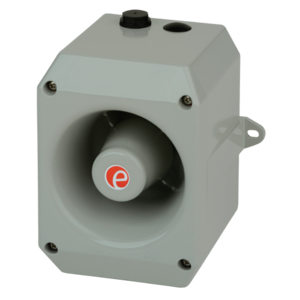 The AL121AXH Appello X is the next generation of user recordable alarm sounder, capable of storing up to 2 minutes of content, combined with a high output L.E.D. beacon. The AL121AXH records, stores and plays back with unsurpassed clarity, user defined voice messages, music or sounds stored directly to non-volatile memory without any intermediate analogue to digital conversion.